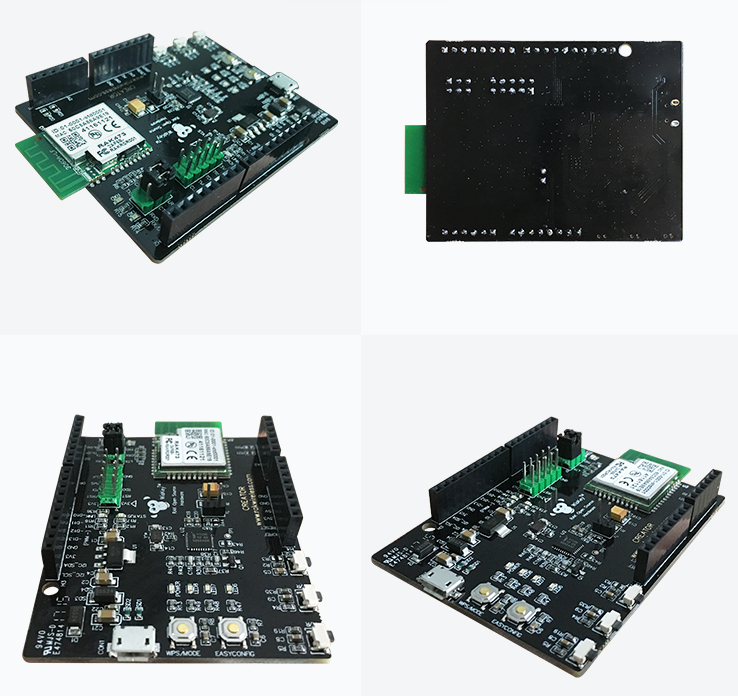 The RTL8711AM integrates high-performance CPU, WiFi, Ethernet, peripherals like SPI, I2C and more. 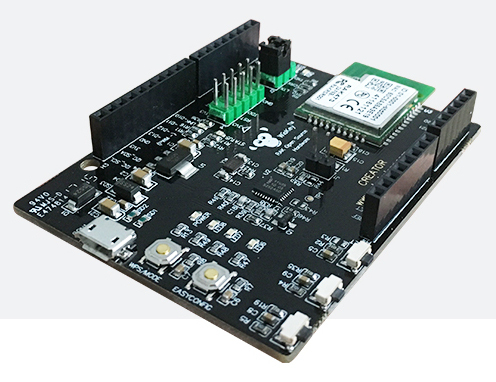 RT8711 can be easier implemented to Arduino with through Standard Arduino library. 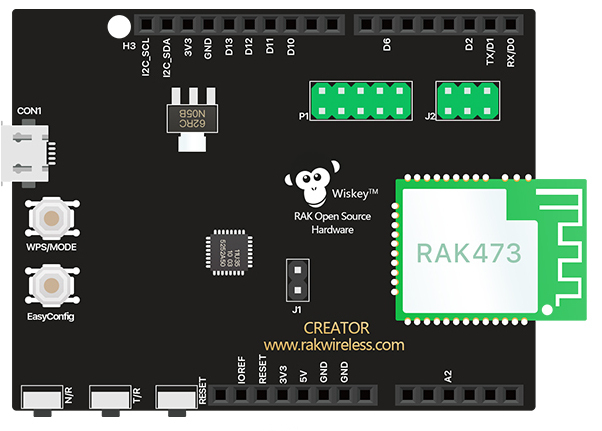 CREATOR is programmable platform for development of IoT appliacations. 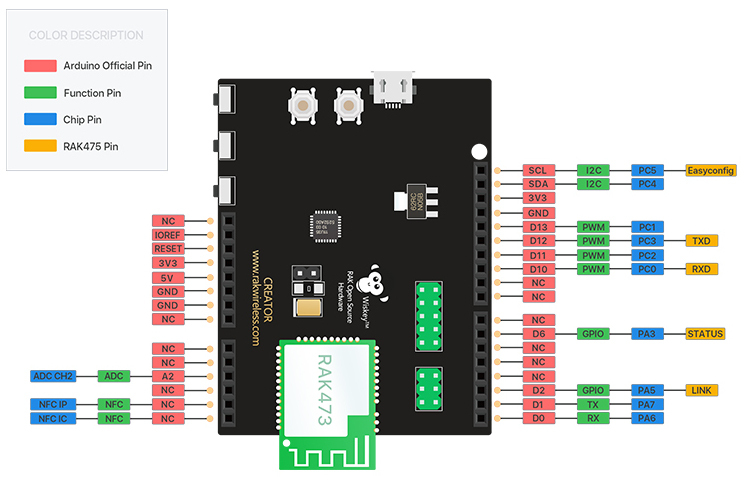 CREATOR Pro contains compatible Arduino connector (Arduino Uno Rev.3) and the board is supported in Windows and Mac OS. Pinout of board see bellow.